When a relationship breaks down it can be a stressful time for those concerned. We have experience of guiding our clients through these difficulties in a practical and sympathetic way, while doing our best to ensure the outcome is both fair and meets our client's needs. We can help to negotiate financial arrangements and with drawing up a separation agreement. 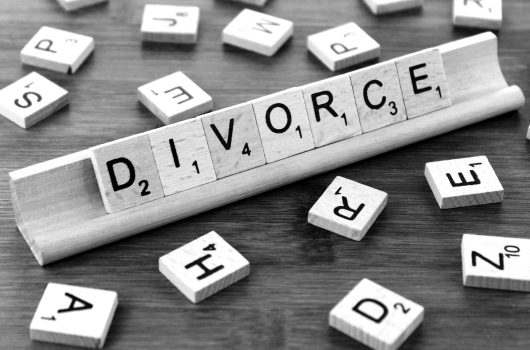 We deal with court actions such as divorce, dissolution of civil partnerships, financial claims, and cases where cohabitees have separated. Disputes relating to children need to be handled in a careful and sensitive way. Decisions must be made in the best interests of the child concerned. We have experience of dealing with a broad range of child related legal issues through negotiation, assisting clients with mediation, and by resolving disputes in court when necessary.